We are in the midst of summer and if you do a lot of traveling, driving your kids around to camps and activities or even commute back and forth to work then you know how quickly a vehicle can heat up. Just a quick snap of your wrist, then set this sun shade into the window of your vehicle and you are on your way to a much cooler car when you return after your errand, work, or shopping. It will be that much quicker for the vehicle to cool down with the air conditioner as well. Gas prices are still high so any savings in my pocket is worth the time it takes to put this sun shade to use. Love that it comes with a bag to store it in before use. Not sure if anyone remembers the old cardboard car sun shades but they broke down, and took up lots of room in your vehicle. 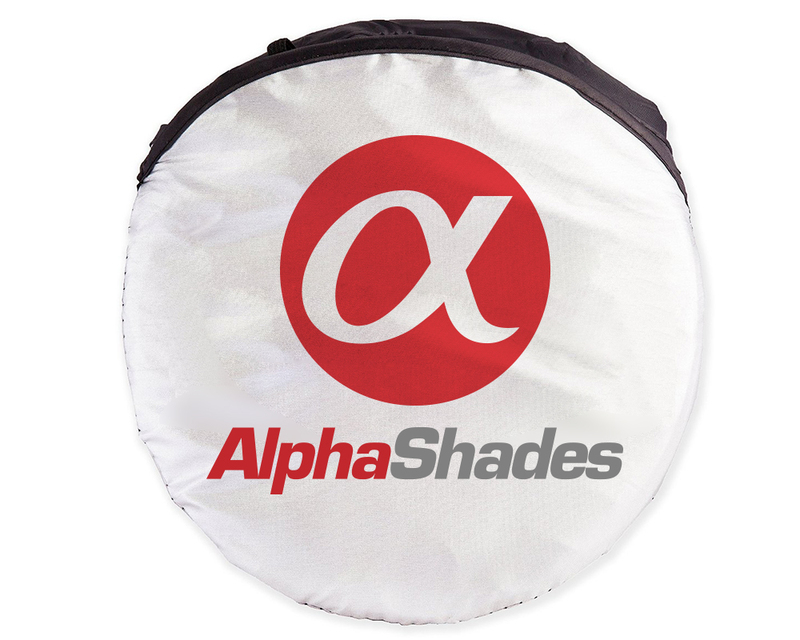 This sun shade by Alpha Shades is much easier to store and use. You can purchase AlphaShades on Amazon. 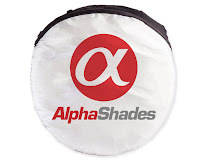 What Alpha Shades has to say about thier product. 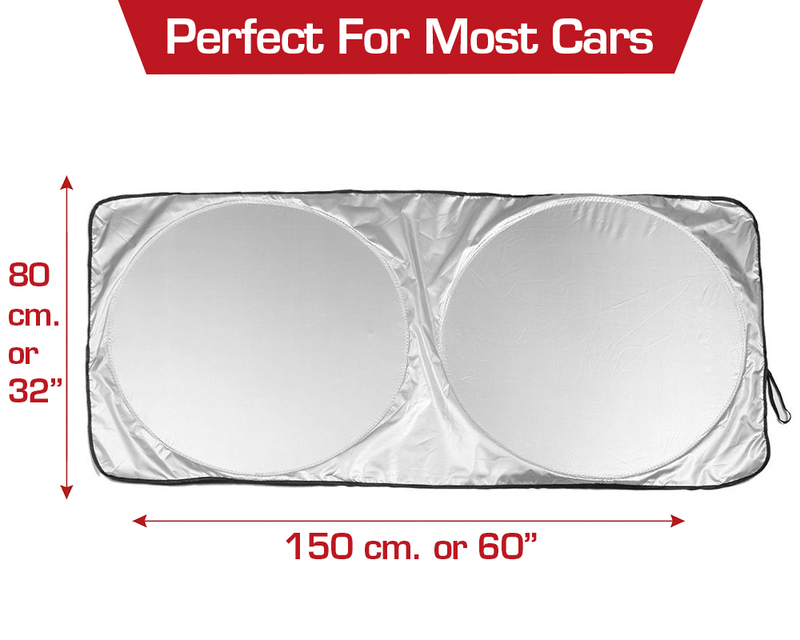 AlphaShades Car Windshield Sunshade LEARN THE SECRET OF KEEPING A PRISTINE INTERIOR & A COOL VEHICLE! Ever experienced getting into your motor vehicle in the course of the scorching summer months? Has your car absolutely become so sweltering from the sun's rays, that it makes your automobile seem like an oven? Avoid the harmful effects related to hot temperature now! 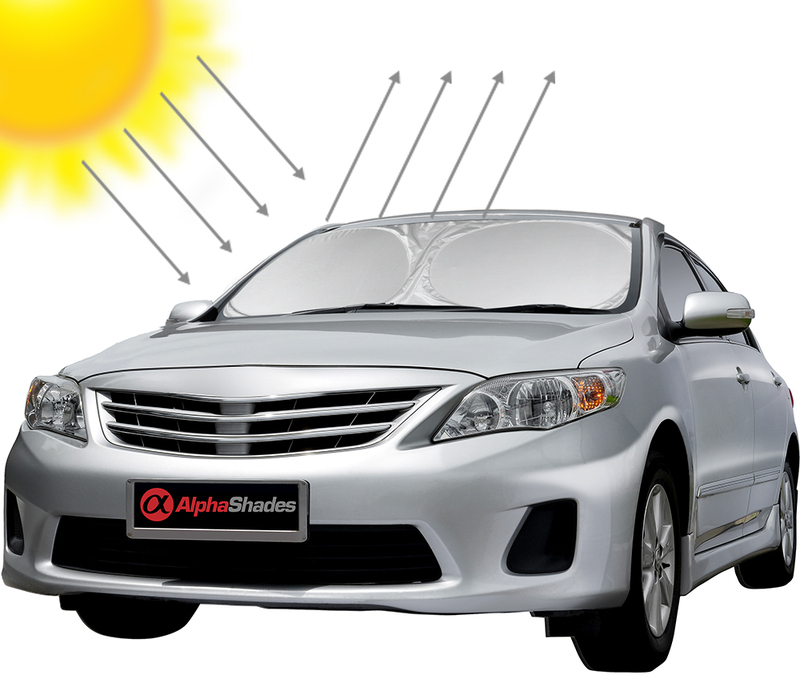 The AlphaShade Car Windshield Sunshade is finally here to offer the cooling comfort you need. 1. 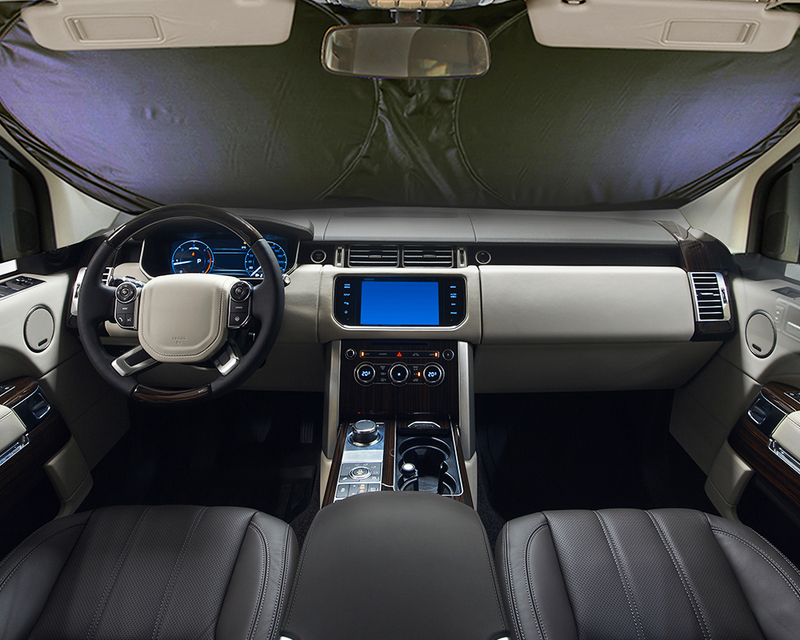 AVOID HOT AND UNTOUCHABLE STEERING WHEEL - This Windshield Sunshade keeps your hands from getting burned on your steering wheel by absorbing the heat within the parked car. 2. PREVENT RECEIVING BURNS FORM THE CAR SEATS - It keeps any car or truck or automobile cool on the inside. 3. PROTECTS YOU AND YOUR FAMILY FROM UV RAYS - It help stabilize the heat level of vehicle's interior by blocking the sunshine and also its hazardous radiations. Why Choose The AlphaShades Car Windshield Sunshade? Disclosure: MarksvilleandMe received one or more of the products mentioned above as part of a promotion with Tomoson and Alpha Shade. Regardless, MarksvilleandMe only recommends products or services we use personally and believe will be good for our readers. Some of the links in the article may be “affiliate links.” This means if you click on the link and purchase the item, I will receive compensation. If you would like MarksvilleandMe to review a product or service please contact us at marksvilleandme@gmail.com.